Join Verge Center for the Arts on Saturday, November 19th, for THE Art Auction! THE Art Auction will be held on Saturday, November 19th at Verge Center for the Arts at 625 S Street in Sacramento. The evening begins at 6:00pm with two silent auction lots followed by a live auction at 8:00pm. Among the more than 60 artists whose work will be auctioned are: Gioia Fonda, Stephen Kaltenbach, Gale Hart, Nathan Cordero, Mark Bowles, and Camille VandenBerge. 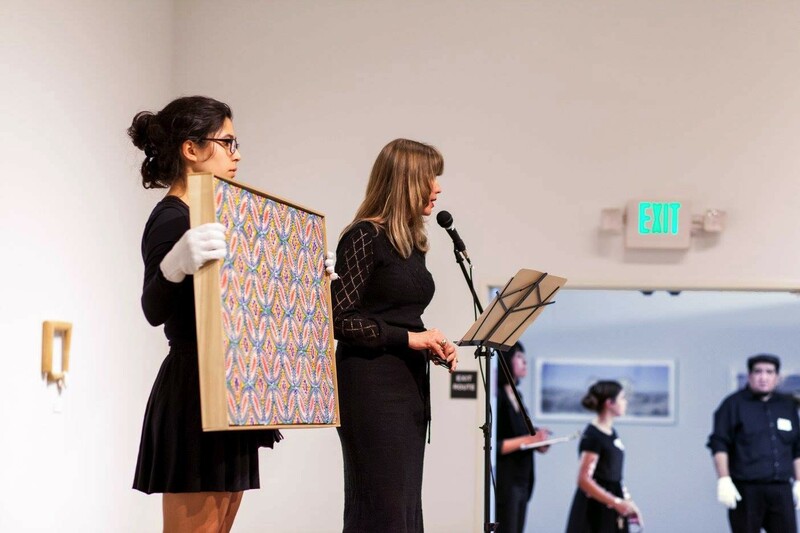 In addition to individual artist donations, THE Art Auction will also feature works from the collections of Sacramento art patrons.